The roof of your industrial building is your primary protection against different types of calamities. Roofing protects you from severe weather conditions. These include extreme cold and hot temperature. The time may come that your roofing system fails due to different damaging factors. You might need to hire an industrial roofing company that will help you to fix this problem. You will need to search for the right industrial roofing services companies. 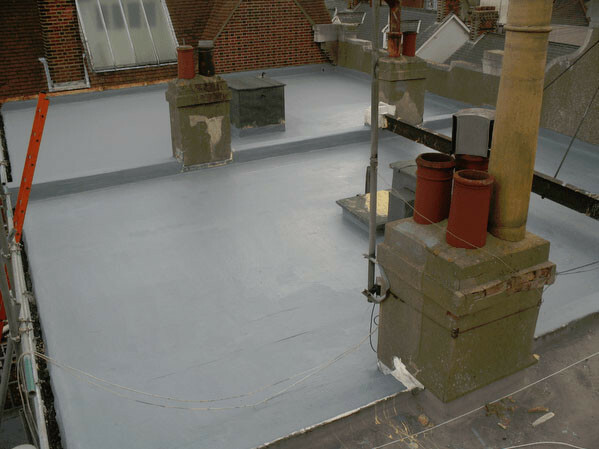 You will not need to look further than Industrial Roofing Services in Newcastle upon Tyne. We hope that you will choose our company as your industrial roofing contractor. Our highly skilled craftsman will arrive at your property equipped and ready. Our company was established in the year 1992. Due to word of mouth from people that we have worked before, our company can be easily found on the web. Our professionals are well trained to attend the job in hand. We will inspect your roof for any possible repair. Usually, failed roofing systems are due to heavy weather or poor craftsmanship. When we discover this we may recommend that you require a new roof installation. If this is the case, you will need to have a new roof before more severe weather conditions occur. Our company will work with you hand-in-hand. Our professionals will assist you in almost everything you need. We want to ensure that you will receive the utmost customer care that you deserve. Roofing inspection and maintenance are included in the services that our company provides. The importance of maintenance and inspection is critical. This is the only way to avoid the unnecessary cost of repair and roof replacement. Our company also offers warranty and insurance term on the services we offer. This is a great advantage on your part as not all industrial roofing company provides this kind of offer. 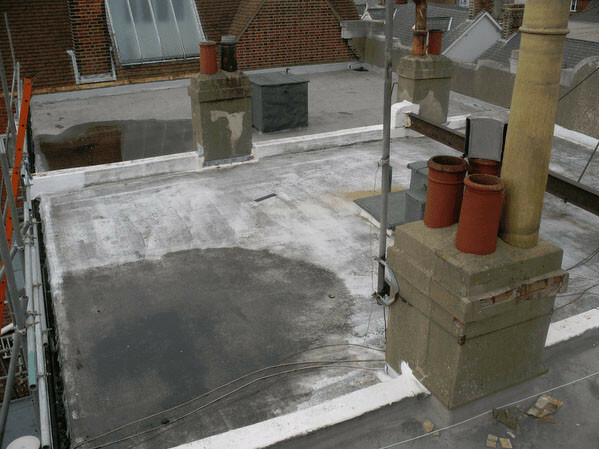 If leaks and damages happened again, our company will tackle the roofing works without costing you anything more. When you decide to hire us, we assure you that you will receive the best roofing services. When it comes to our prices, our clients don't have to worry. We offer reasonable service fees that will suit the budget of our valued clients. We would be happy to provide you with the top quality industrial roofing services that you need.